In what was a surprise to no one, the Pentagon failed its first-ever comprehensive audit. It took nearly a year for more than 1,000 auditors to conduct dozens of separate audits on $2.7 trillion worth of Department of Defense assets. More than 600 locations were visited, more than 40,000 documents were requested, and more than 90,000 sample items were tested. In the end, 17 military organizations received a “disclaimer” rating, which means they need to fix multiple issues. Medicare-Eligible Retiree Health Care Fund and Defense Commissary Agency received a “modified opinion,” meaning results were unclear and further information is needed. Five organizations received a “clean opinion,” meaning all is well. 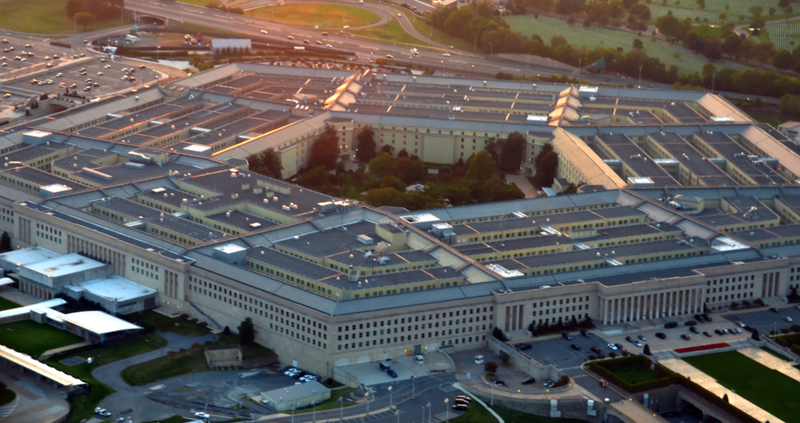 The largest deficiency, according to the audit, is within the Pentagon’s information technology systems. That includes some inventory systems, which are an overarching issue (some, mostly systems owned by contractors, were found to be inaccurate, stating an item is unusable or missing when the opposite is true). But security protocols posed the largest problem. According to CNN, the Pentagon said it would take $559 million to fix the issues the audit found. On the bright side, Norquist said the savings that would be gained from fixing the problems will help offset the $972 million it took to complete the audit itself. Despite the cost, it is clear an audit had to be done. That no comprehensive audit had been done in the department’s 71 years of existence is a failure in transparency. The Pentagon should make an effort to be transparent when it comes to defense spending, because accountability is needed to help the department practice fiscal responsibility. When financial priorities are in order and allocations are made efficiently, our military can get back to a readiness level that keeps us safe and our troops prepared. We’ll be keeping an eye on defense spending and reporting back everything you need to know, here on The Overwatch.